So you have a website. And you use social media to engage with your audience and help promote your website. But do you have an email list? An email list may seem like a thing of the past. But let me ask you a question… Have you checked your email today? If you answered yes, you’re not alone. 89% of Americans check their email at least once a day. It’s still a top form of communication when it comes to business, news, and of course, promotion. So yes, having an email list for your website is a must! 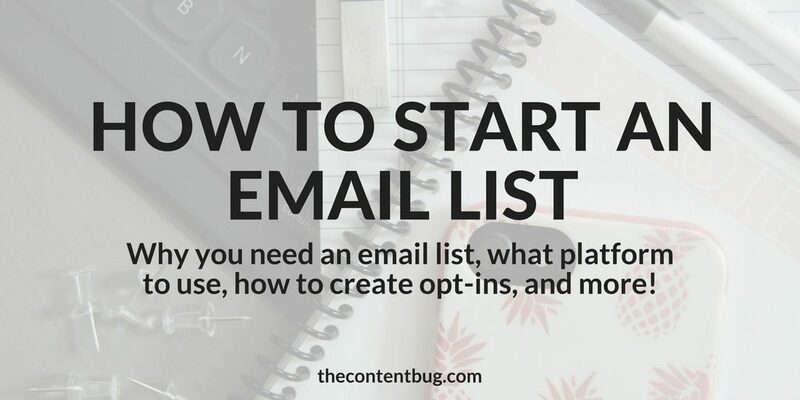 And it’s actually not that hard to get started with an email list. Simply head over to the free platform of your choosing and set up an account. But this blog post is for people who want to take their email list seriously. Because an email list is a powerful tool. And it’s something that could help you make lots of money in the long run. So let’s stop wasting time and get into this. Building your social media following isn’t enough. The fact is that social media engagement is actually pretty low. You could have 1,000 followers on Instagram but your engagement rate might be around 4%. But with email lists, your engagement rate is typically much higher. To prove it, let’s take a look at a real example… me! Here’s a screenshot of my Instagram account. You can see that I have a little over 1,600 followers. But the reality is that not every one of those people sees’s what I post. And not every one of those people engages with my content. And if you know anything about Instagram, that’s not surprising. A lot of people have it out for the new algorithm. But I don’t want to talk about that here. I just want to talk about my engagement. My average of likes for my pictures is between 50 and 70. And it varies to well over 100 and the whole way to down 30 likes. So out of those 1,600+ followers, about 50 engage with my photos. And I’m saying that because some people that like my photos don’t actually follow me! Now that’s not talking about impressions. Because there isn’t a good way to tell how many of your followers viewed your photo compared to people that aren’t following you. That gets too complicated to prove. But now let’s take a look at my email list. I send an email out to my VIP team every Friday. And my open rate remains consistent with an average open rate of 40%. So if I wanted to get an important message out there, sure I would still post it on social media, but I’d have a lot better chance of my engaged audience receiving my message if it was sent to my email list. Like anything else, there are a variety of platforms for you to choose from. But before you jump to the first free platform you find, it’s important to set your commitment. Email marketing could be the ultimate key to your success. It could be the one factor of your business that helps to reach a $20,000 launch of a new product. So if you want to take your email list seriously, then I suggest you keep reading. Here’s the thing… a free platform may seem great if you are on a low budget. But if you want to take yourself and your business seriously, then I want to encourage you to look at a paid platform. And here’s why. With a free platform, you get the basics. You can’t create and send emails. You may be able to establish a template and perform custom actions to your list. But the problem is that you won’t ever have access to all the options you need. 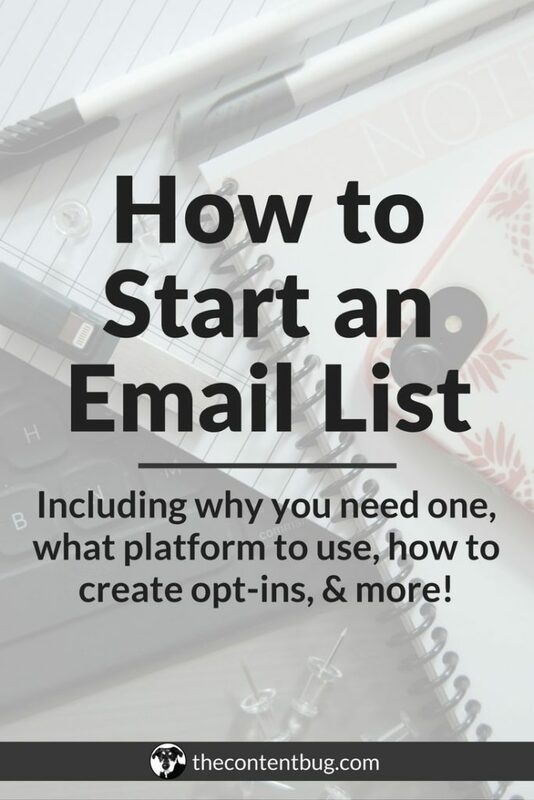 And when you get to the point where you need email automation and custom tags, it will be more of a hassle to move your list then it would have been if you started your list on the right platform anyway. When picking a platform to use, there are a couple things you need to look for. Of course, take a look at the price. Is it free or is it paid? If it is a paid service, make sure you notice the different structures. Is it billed monthly? Will I save money if I pay annually? Does the price increase based on how my subscribers I have? It’s also important to notice if there are different levels of features. So if it’s a paid product, you can expect to get fewer features. But are there other levels that contain the features that you may want? And when looking at these features, the main areas you need to look for is if you can use custom tags, can you set up automation systems, and how many forms (or opt-ins) can you use. PRO TIP: If you are an affiliate to different companies, make sure you check their affiliate policy. Some email providers prohibit you from sending affiliate links through email. And that may be a big problem if you want to take your affiliate marketing seriously! 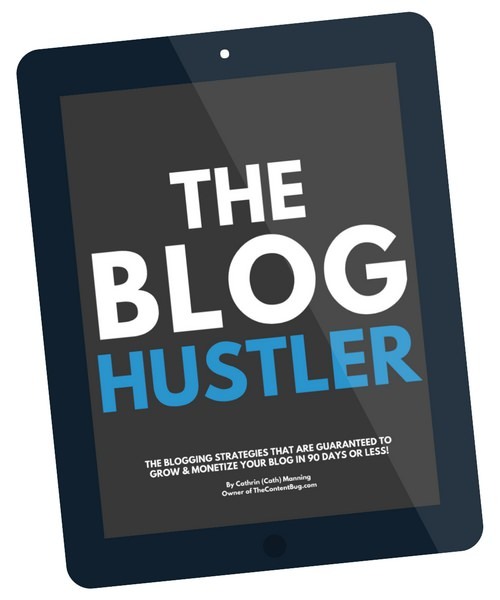 This is the platform that I recommend to every blogger or online entrepreneur. 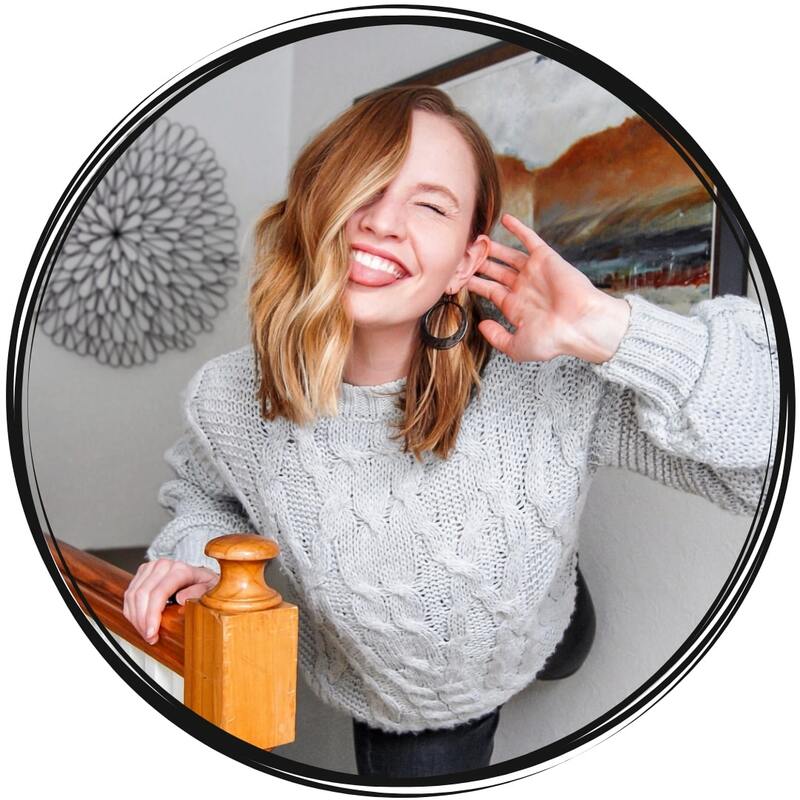 If you are looking to take your email list seriously with endless options from automations and custom tags, then this is the way to go! When I started my email list, I did a lot of research. And everything kept coming back to ConvertKit. So when I was ready to actually made the commitment. I signed up for $29 a month and never looks back! This platform provides you with all the options. I’m telling you, it’s got everything! And they are always changing and adding new features for you to use. It’s pretty sweet! You can set up as many forms as you want. And you can customize them! I would recommend Googling how to customize their forms and follow along with some video tutorials. You can create automations to be sent without you even thinking about it! And you can create tags and lead nurture programs to lead people to whatever your end goal is. Plus you can set sequences to automatically send emails based on a schedule you create. This is the real deal! And it’s definitely worth paying the money. The main negative I hear about ConvertKit is that it’s difficult to use. But for me, it’s been a breeze! They provide tutorials from the very beginning and even offer a welcome course to walk you through how to use all the features. You’ve probably heard of this platform before. 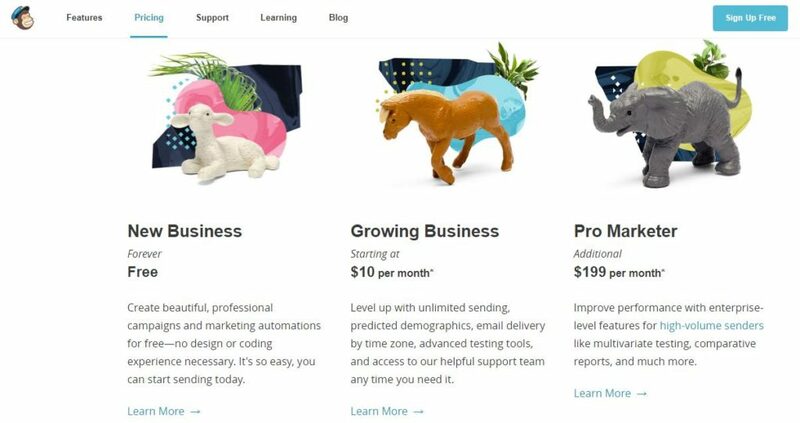 MailChimp is a basic go to. And it’s perfect for the beginner that doesn’t want to pay anything. Unless you opt for one of their paid options. But here’s the thing… if you want a free platform, then I would suggest MailChimp. But there is a subscriber cap of 2,000. And they limit how many emails you send a month. It’s a pretty high limit. But still! 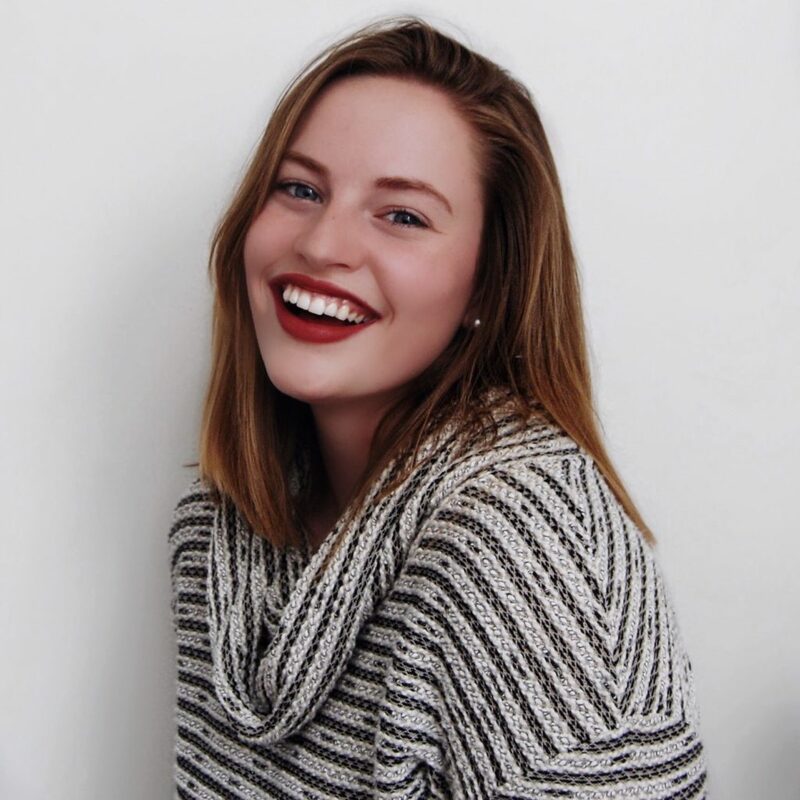 They also offer a paid program at just $10 a month, which I would recommend if you are interested in scheduling automations based on your subscribers’ actions and interests. It includes tags and more. But that’s only with the paid version. And if you are willing to pay… I wouldn’t recommend MailChimp. I’ve also heard horror stories where people include affiliate links and they get banned from the platform. So make sure you check out their policy first! This is a platform I’ve seen floating around on Pinterest recently. And these 3 platforms seem to be the ones most talked about when it comes to online entrepreneurs! So MailerLite is free up to 1,000 subscribers! So if you are looking for free, here it is! This platform also offers automation systems and automatic emails to be sent on a schedule that you set. There are other great benefits to this platform like 24/7 customer service, landing pages, and even a customized unsubscribe page. But after you hit 1,000 subscribes, then it turns into a paid plan. And the price continues to increase based on the number of people in your list. Which is very typical and holds true to all the other platforms as well. So the choice is really up to you! There are 3 of the most talked about email platforms for online entrepreneurs. And I’m sure you’ll be happy with whatever one you decide fits your online presence best. But what I would recommend is checking out the website for each of these to look at the features. Also, head over to Pinterest and read articles about what platform other people use and why. It may help to make your decision. Now that you have a platform to use, it’s time to start getting people on your list. And you do that with opt-ins on your website. For every page on your website, you need to have several spots for someone to opt-in to your email list. It’s said that it takes a person 7 times to see something before they decide to take an action. 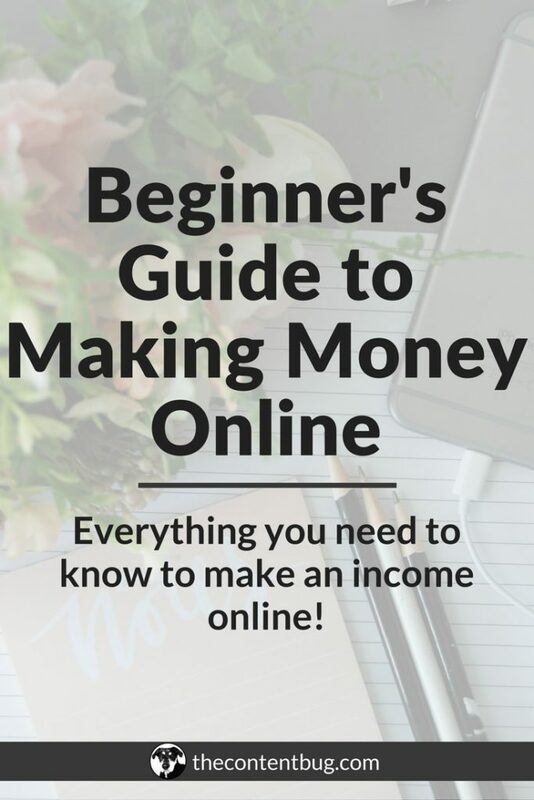 So yes, having a lot of opt-ins is important! But opt-ins are more than just having a spot for someone to enter their name and email address. You need to give them an incentive. Why would someone give you their email address? What are they getting in return. So let’s talk about how you are going to provide them value when they hand over their personal information. Before you get started writing email copy, you need to think about the point of your email list. Are you going to have one main list with all the subscribers that ever signed up for something? Or are you going to separate it into you “top” subscribers vs. people who signed up for one thing once and never really want to hear from you again? I have a VIP team. And with my VIP team, you get emails every Friday that shares information that isn’t shared on my website. And they get access to my free resource library! 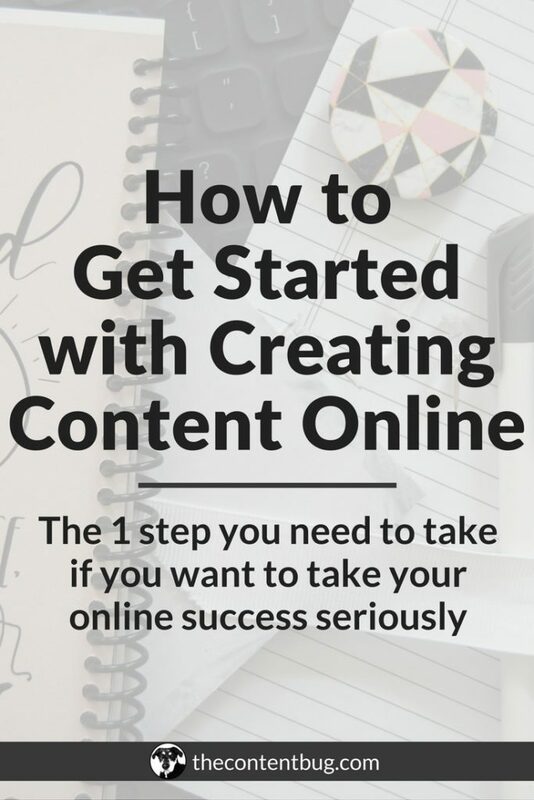 It’s the next step if you want to take your online presence seriously. But this is just my VIP team. Anyone that subscribes to my other opt-ins doesn’t get placed on this list. Because they didn’t ask for it! Instead, they are just floaters. People I send through my automation system to try and convert them to VIP members. But otherwise, they just sit and wait until I have an announcement that is big enough to send to my whole list! Once you know the point of your list, and even determined if you are going to separate it, it’s time to really get down to it. What is someone getting out of handing their email over? When creating your opt-ins, you need to focus on the website visitor. What would they want to take their experience with your website to the next level? No one is going to enter their email just for fun. We want to know what we will get in return. Because by handing your email over, you risk the chance of being blasted with emails every day! So it has to be worth it. Take the time to buff out the value. And once you know that, then you can write the copy for your opt-ins. So I told you earlier that you need to have several spots for someone to opt-in on each page. 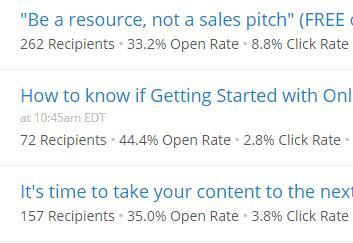 And what I would suggest is an average of 3 spots for someone to opt-in. Now you may be wondering, how do I do that?! The first place to start is at the top of your website. Actually on the very top of your homepage is a great spot! You could also include an opt-in in the footer of your website. That way you know you have 1 opt-in on each page. 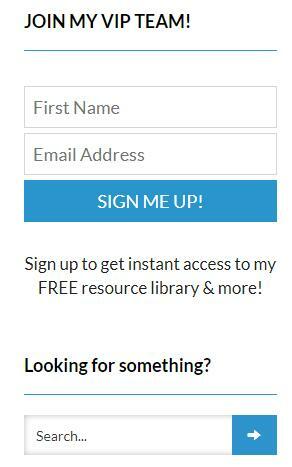 If you have a sidebar on your website, then I’d recommend placing an opt-in there! And then, of course, place extra opt-ins within the content of the page. It’s really not that difficult if ya think about it! Your website has an endless amount of options for you. So just go out there and use them! The last option I haven’t talked about yet is including a pop-up. Based on the platform you use, you can activate a pop up on your website based on the actions of the website visitor. So if they have been on a page for a certain amount of time, a pop-up could appear. Or if someone is about to exit out of your page, a pop-up could appear. Pop-ups are actually pretty technical and smart to keep people on your website. And more importantly, lead to a conversion! But the problem with pop-ups is that people hate them! And I refuse to have a pop-up on my site because I think it’s too invasive and ruins the user experience. So if that’s the way you want to go… do it! This may seem like the same question we answered earlier… but it’s not! We talked about the number of opt-ins you should have on each page of your website. Now it’s time to talk about how many different opt-in forms you should have in total. 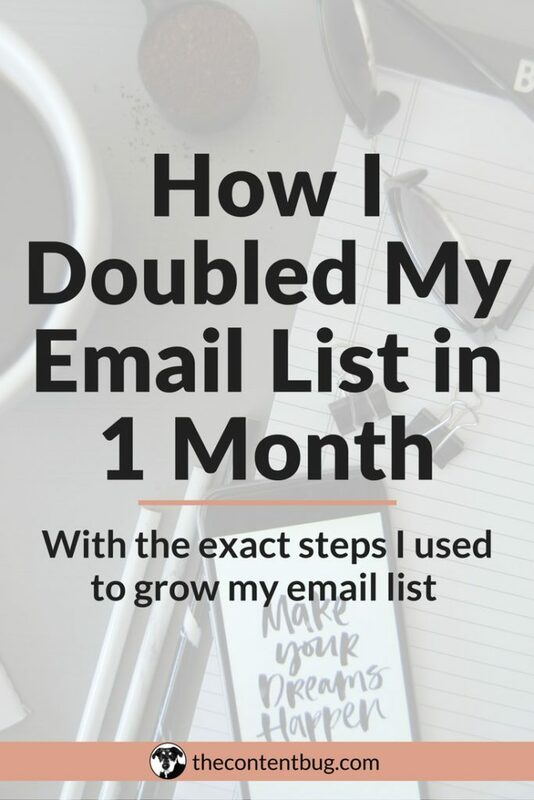 This may surprise you, but I have about 15 different opt-ins for my email list. And some of those opt-ins provide a different value to my audience! I have 2 opt-in forms for my VIP team. 1 is specific to the footer of my website. And the other I manually place at the end of the content on the page. They look completely different, but they essentially provide the same thing. These free downloads are offered all throughout my website. But they are specifically placed based on the content on that page. For example, I have a 30 Day Instagram Challenge that anyone can get access to. And I place that opt-in form on pages that talk about Instagram. I already know that the reader is interested in that content. So it’s likely that they would be interested in that download too! The number of opt-in forms you have it up to you! I would start with at least 5 and build your way up to 7-10. But make sure the opt-in forms offer a different incentive! Automations will soon become your best friend… if you use them properly. With automations sequences, you can have the platform send out emails for you. So when someone subscribes to a form, they will get emails based on a specific timeline. And this is an amazing way to drive people to your final goal. So if you really want to tell people about your online course, but you know they will only hand over their email if you give them something for free first, that’s fine! Actually, that’s awesome because then you can nurture them and hopefully turn them into students in your course! Start with a simple welcome automation. When someone signs up for a form, have an email automatically sent out to provide them with the value they signed up for. Then a few days later, send them another email introducing yourself. But make sure you use this opportunity to tell a story and capture the attention! The more memorable you make yourself, the better chance you have of them sticking around. Depending on what platform you went with, you can create automatic tags to differentiate your subscribers. And this is great if you have different topics that you talk about on your website. It helps to segregate your audience to only target people interested in one subject over the other. Let’s say you have 7 different opt-in forms on your website. If 3 of them relate to pet training and the other 4 relate to pet adoptions, you would want to tag people based on their interest of adoptions or training. That way, when you have a promotion to send out about pet training, you can send it only to the people with the training tag! Your audience will only receive the messages that relate to them. And you are less likely to annoy your subscribes causing them to unsubscribe! Now before you jump to the next article to learn more about email marketing, I want to tell you one last thing. Your email list could be the most powerful tool in your business. But that can only happen if you take the time to build a quality list! Take the time to build a quality list. Create resources or products that your audience will love and want to learn more about. And most importantly, be authentic and never take your subscribers for granted. I really need to focus on my email list because I always neglect it, but I have major problems with my opt-in(s) and being able to make sure it is downloaded and sends automatically. Oh that’s not good! I love to use ConvertKit because I know that my emails send every time without me having to worry about it! What platform are you using? !